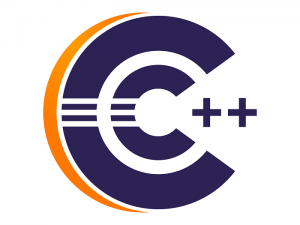 Home » News Updates » New batch of C & C++ Programming starting from 04-July-2018. New batch of C & C++ Programming starting from 04-July-2018. 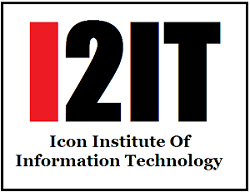 For details call on – 9552010050 /7276347294 /9673090050. 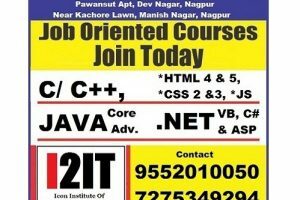 http://i2it.org/home/blog/new-batch-of-c-c-programming-starting-from-04-july-2018/http://i2it.org/home/wp-content/uploads/2018/06/c-and-c-plus17.pnghttp://i2it.org/home/wp-content/uploads/2018/06/c-and-c-plus17-150x150.png 2018-06-30T18:10:54+00:00 adminNews UpdatesNew batch of C & C++ Programming starting from 04-July-2018. 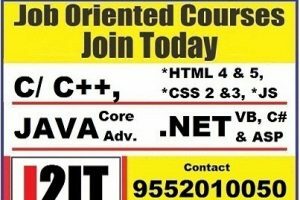 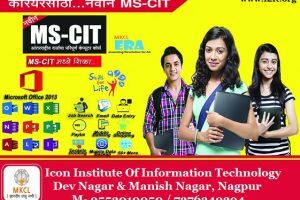 « New batch of C & C++ Programming starting from 25-June-2018.